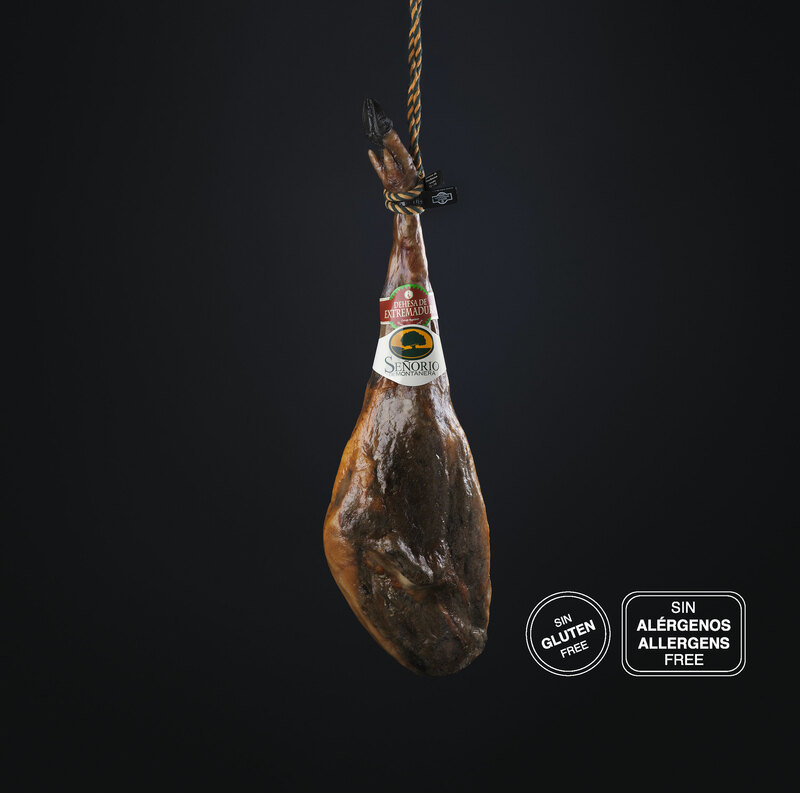 Made from carefully selected 100% pure, acorn fed Iberian pig meat, cut, marinated and stuffed into natural casings. Once cut you can see its marbled face, predominantly lean red meat but with a perfect balance of fat. Its flavour is full and intense with hints of paprika and garlic and the texture is succulent and juicy. After it has cured, it is vacuum packed, so as to retain all of its characteristics.